The red blend that gets noticed. 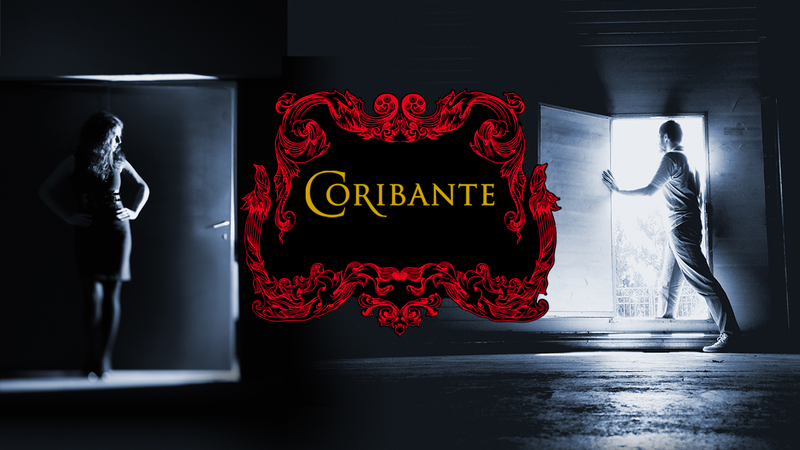 A big party, big date, big trip or quiet dinner with friends… Whatever your next move, Coribante is the perfect pairing for your next adventure. This Syrah blend welcomes everyone to the party with full fruit flavors, while offering layered notes to intrigue those with more demanding tastes.